What? 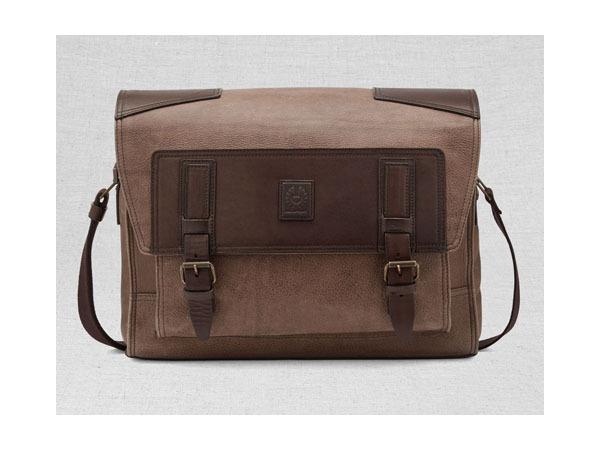 Citymaster messenger bag in ash textured leather. Priced at £695.